Conrad Paulson lives a secret double life as master thief Redmond. There is nothing he can't steal, nothing he can't have...except for the life he left behind. 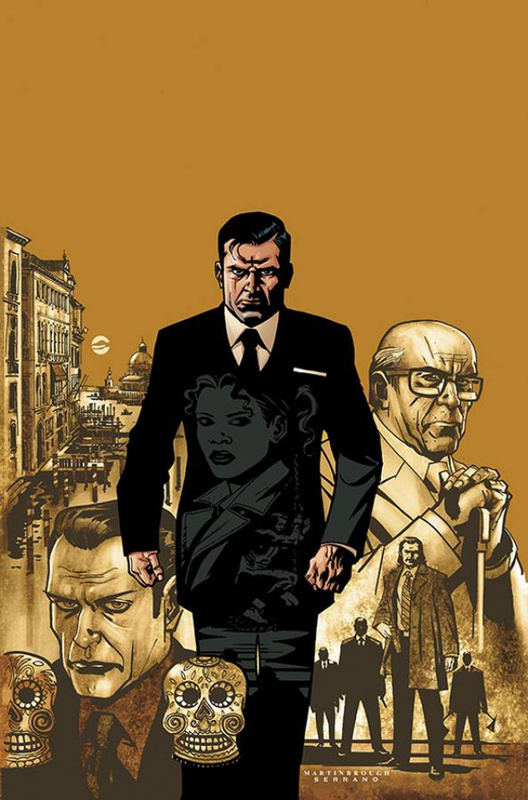 Now it's go time for his Venice heist - and THIEF OF THIEVES' most EXPLOSIVE story arc yet! Collects THIEF OF THIEVES #14-19.